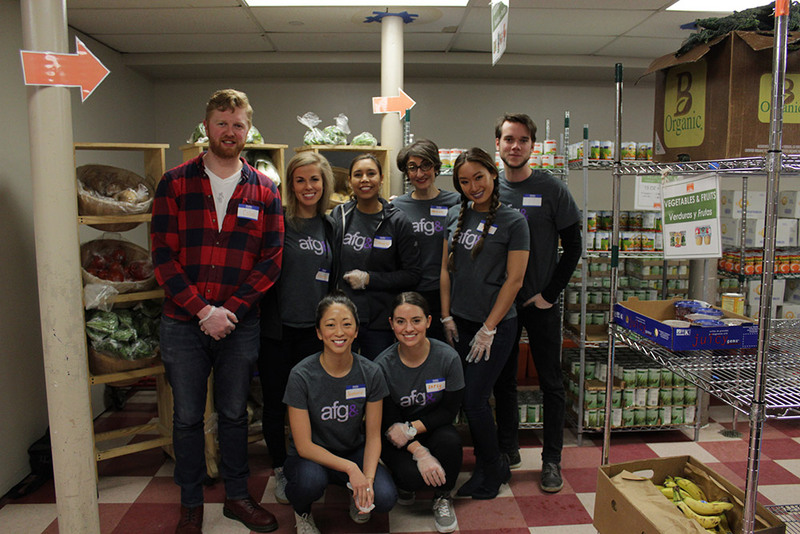 Last Friday, part of the AFG team spent an amazing morning at the Harlem NYC Food Bank. Passing out food and spreading smiles, the team grew closer as they helped their fellow New Yorkers. The team’s multilingual background also allowed them to help non-English speakers just as easily! A good agency culture starts simply with doing good.